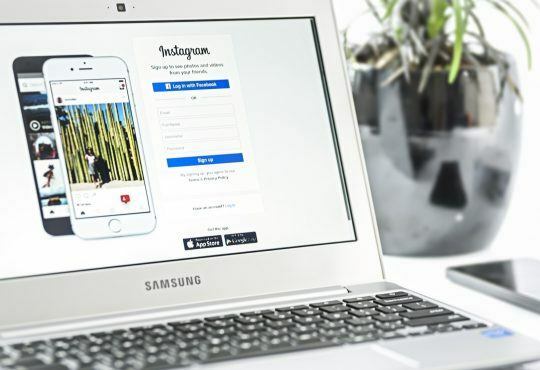 Snapchat is a multimedia messaging app available on Android and iOS devices. If you’re a Snapchat fan, you’re likely to experience that Snapchat keeps crashing. But don’t worry if Snapchat crashes in your device. This is a common issue and it’s fixable. Note: To run Snapchat in your device, you should make sure the operating system meets the requirements. Since many technical issues can be resolved by restarting, it never hurts to restart your device and Snapchat. Usually this trick fixes your problems. Exit Snapchat in your Android or iOS device. 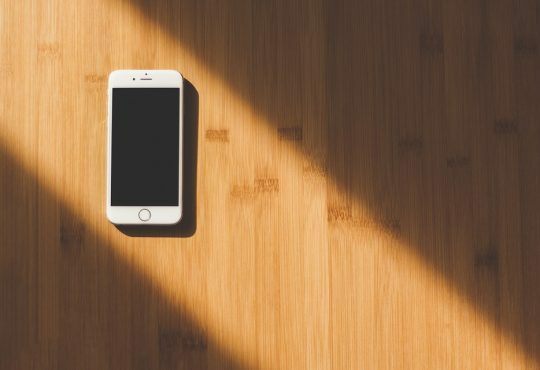 Wait for a minute, and turn on your device again. Now launch Snapchat again to see if it works properly. 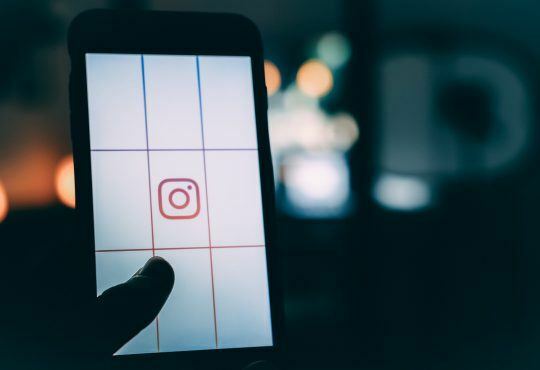 If you want to use Snapchat in your mobile phone, your device should connect to network, including cellular data or WiFi, as the features in Snapchat requires Internet to be working. 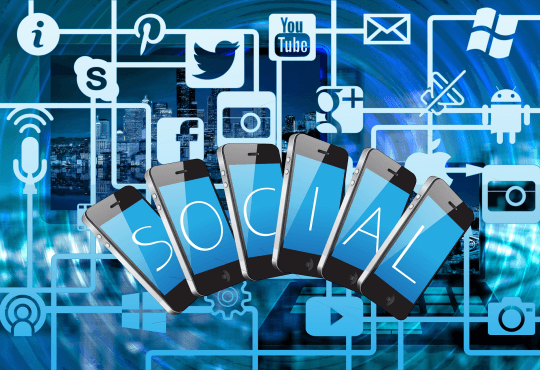 To check whether the Internet is working, open other applications that requires Internet in your device like Facebook or Twitter, then see if you can connect to the Internet normally. If the Internet isn’t working well, try switching to other networks. For example, if you’re using WiFi, try connecting to another WiFi or switching to cellular. Then open Snapchat to see if it stops crashing. If the Internet is working but Snapchat keeps crashing, don’t worry. There are something else to try. If the Snapchat version in your device is outdated, it may bring buggy issues and so Snapchat crashes in your device. 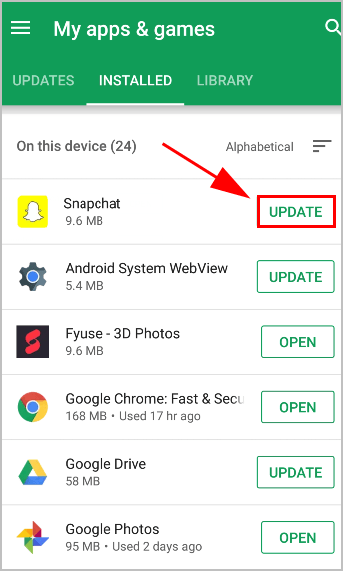 So you should check for updates in Snapchat and install any available updates. 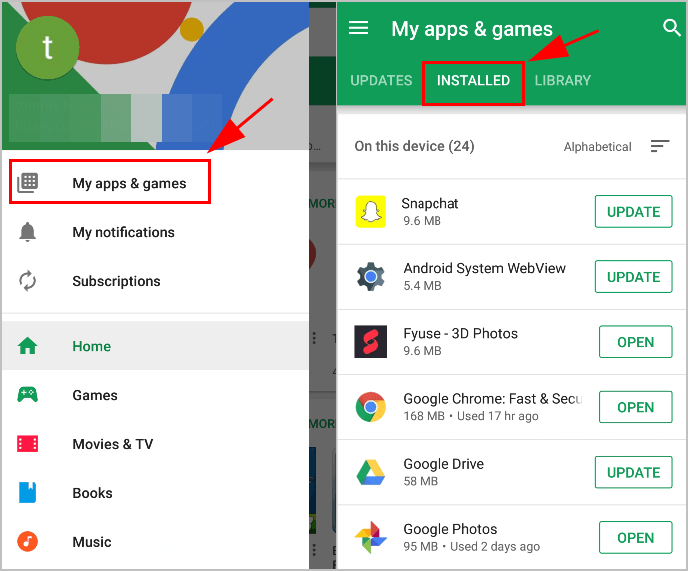 Open Google Play in your Android device. Click the menu button on the upper left. Tap My apps & games > Installed. Then you will see the applications installed in your device. Scroll down and find Snapchat. 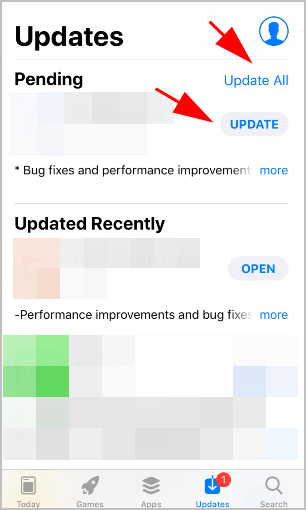 If you see the Update button next to Snapchat, tap the Update button to install the latest updates. Open Apple App Store in your iOS device. Click Updates at the bottom, then check the Pending section. If your App Store detects any update for Snapchat, you’ll see an Update button next to Snapchat. Then tap Update or Update All to install the latest patch. Once update, click Open in App Store to launch Snapchat. Now use Snapchat features and see if the crashing issue has been fixed. 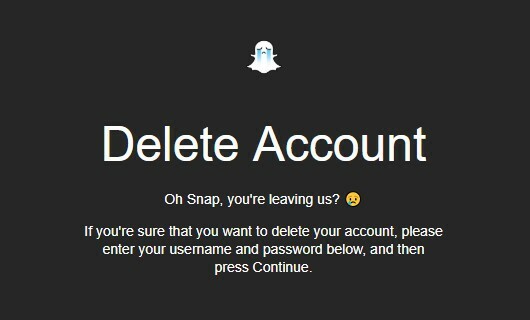 If Snapchat still crashes, don’t give up hope. Try the next solution. 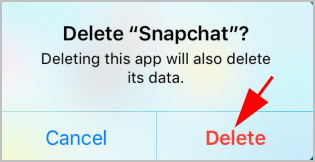 If Snapchat still keeps crashing after trying the methods above, you can uninstall and reinstall Snapchat in your device. This should resolve the crashing issue. 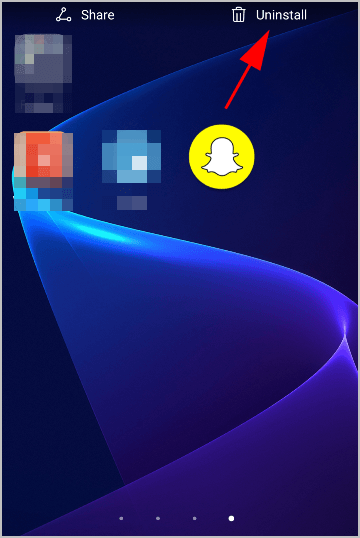 On your home screen, press and hold the Snapchat icon and you’ll see the menu popup. 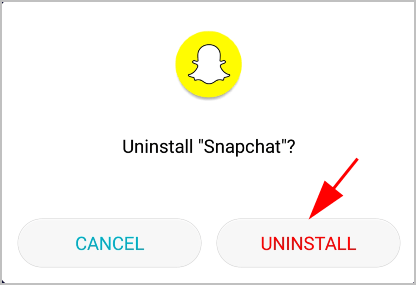 Tap the Uninstall button or move the Snapchat icon to the Uninstall column to uninstall it. 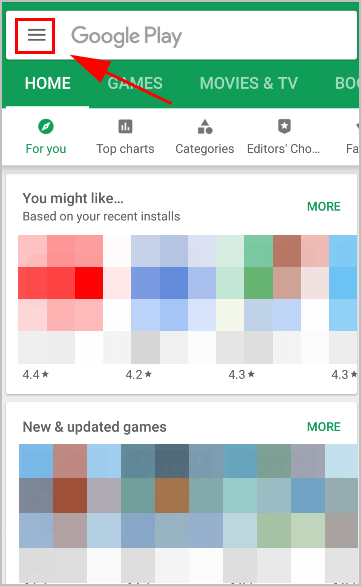 After uninstalling, open Google Play in your device. 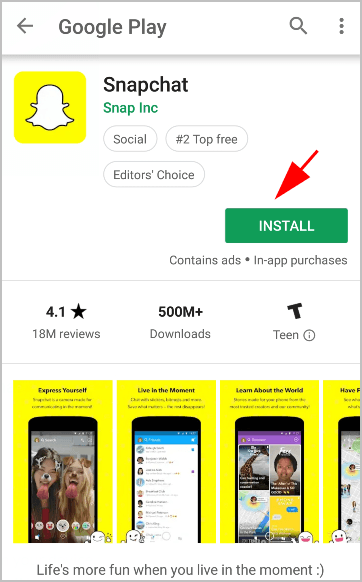 Search for Snapchat, then tap the Install button to install it again. 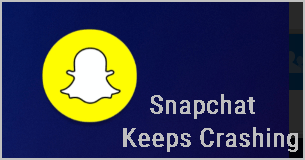 After installing, launch Snapchat again and see if it stops crashing. Long press the Snapchat icon on your screen, and tap X on the upper left. Tap Delete to confirm deleting. After deleting, restart your iOS device. 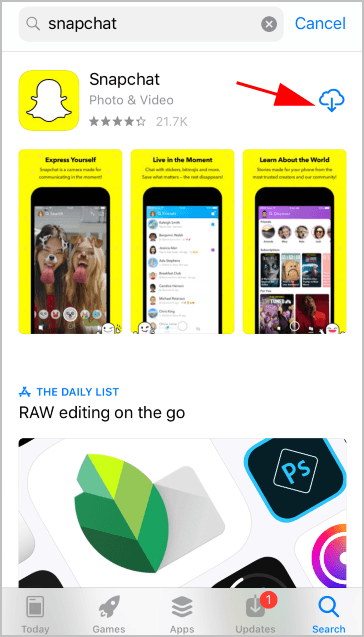 Open App Store, and search “Snapchat“. 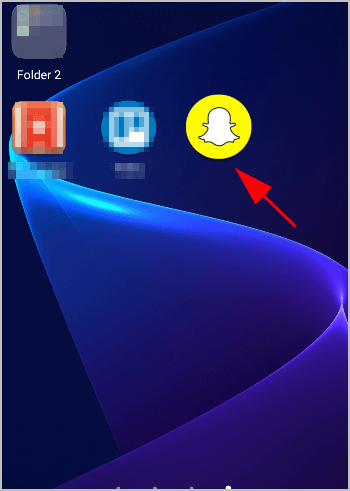 Tap the download icon to download and install Snapchat. You may need to enter your Apple ID password or verify your fingerprint before installing. After installing, open Snapchat and see if works now. So that’s it. Hope this post helps in resolving Snapchat crashing issue in your device. 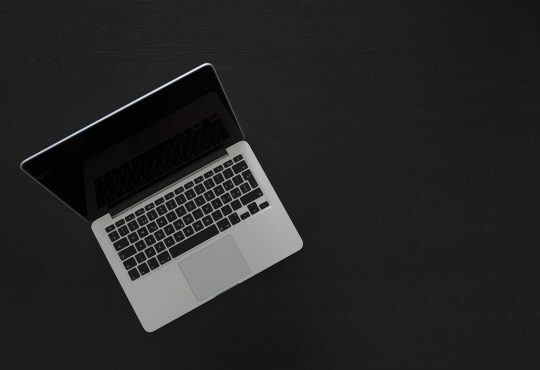 If you have any questions or suggestions, feel free to leave us a comment below.